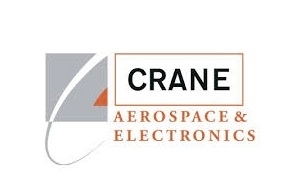 Crane Aerospace & Electronics is a major supplier of systems and components for critical aerospace and defense applications. These systems and components are designed for some of the toughest environments — from engines to landing gear; satellites to medical implants; and missiles to unmanned aerial systems (UAS). 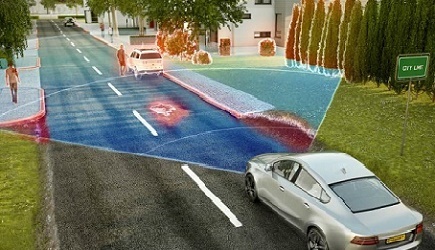 Product and service offerings are organized in solution sets, and include Cabin Systems, Fluid Management, Landing Systems, Microelectronics, Microwave, Power, and Sensing & Utility Systems. Products are manufactured under the brand names ELDEC, Hydro-Aire, Interpoint, Keltec, Lear Romec, Merrimac, P.L. Porter and Signal Technology.